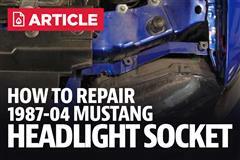 Get your headlights working correctly again with the 1985-2004 Mustang headlight socket pigtail! Got in an accident and damaged your headlight socket? 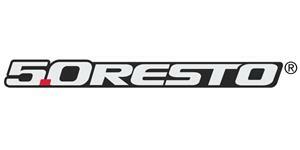 Replace it now with our 5.0 Resto headlight socket repair harness. Easy installation in your Mustang. 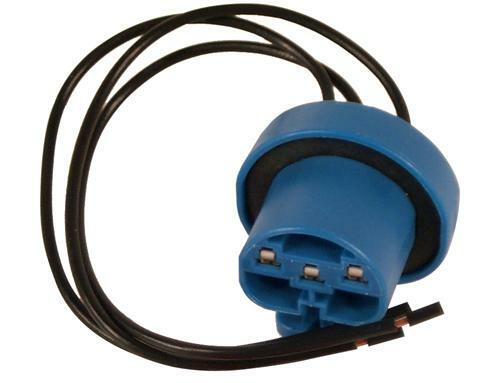 Comes with new plug assembly and wire pigtail to splice into factory Mustang harness.